We would like to thank all of the alumni who have communicated closely with SLU and our interest group members, and we would like to thank the alumni who have expressed their support throughout our establishment process. Our group has developed strong relationships and connected with alumni across 19 different universities, and is looking toward meeting a larger base of alumni throughout the area to share a mutual support with. For Updates and Newsletters, please sign up! The perpetuation of our chapter's spirit is dependent on connecting with our Alumni. 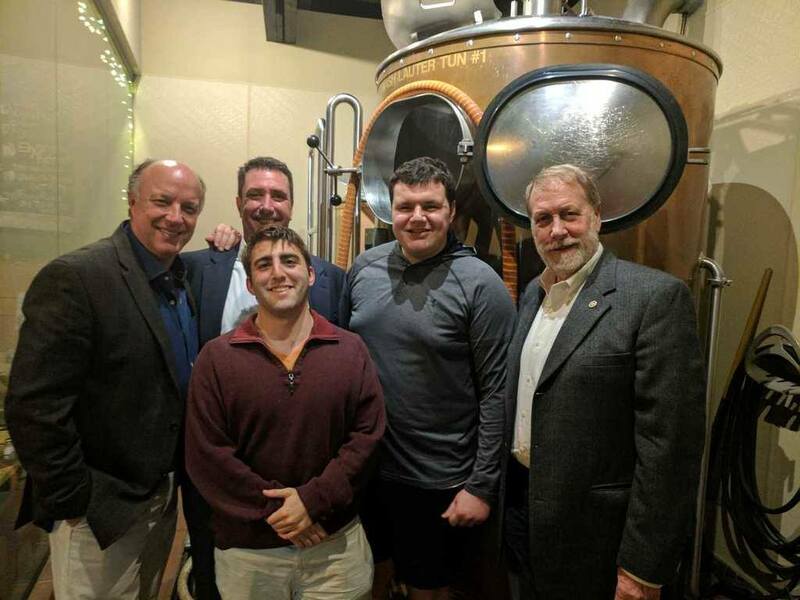 The contributions given to our chapter help fund our efforts to reconnect and reach out to all Sigma Chi alumni who play a critical role in ensuring the chapter lives on. Donate online here through Paypal. Make out check to "Sigma Chi"
​Your credit card statement will reflect a charge to "SLUSIGMACHI" as your donation is being processed. All donations are transferred to the organization's account. Thank you to all alumni for your ongoing Sigma Chi support, and thank you to those who have reached out to us in the past during our colonization to gain an official Sigma Chi presence on campus. We are beyond grateful for it. Any information regarding the alumni network is greatly appreciated. Subscribing to our email newsletter list and following the fraternity on social media is welcomed and encouraged for all alumni so you may stay up-to-date with all of the fraternity's latest activities.